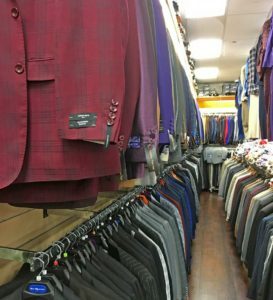 Men's and Boys' Suits at the Lowest Prices. 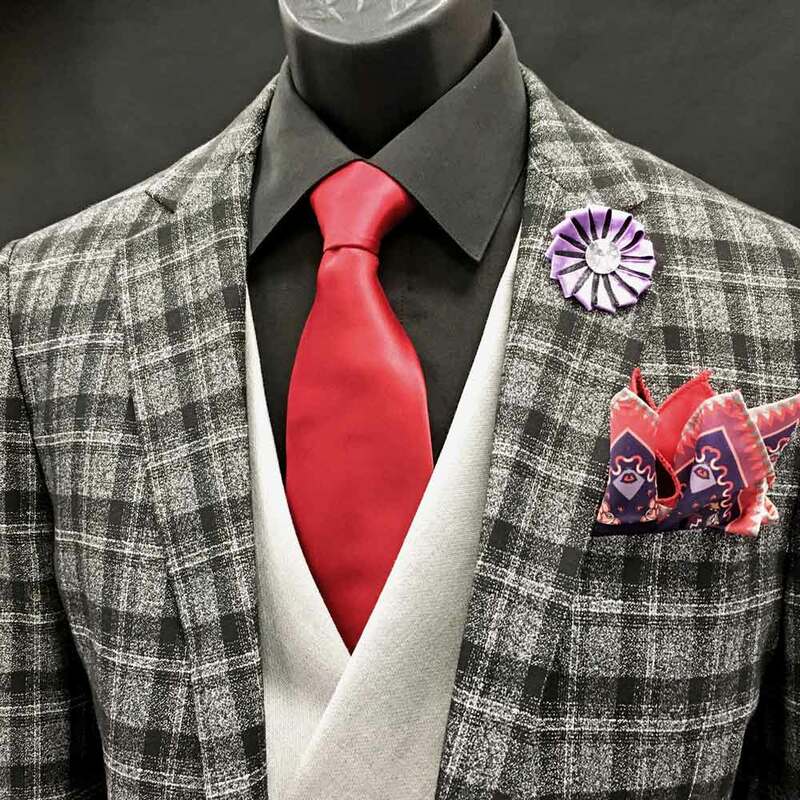 From Hats to Ties to Jewelry, we have it all! 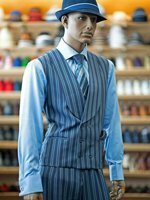 For nearly 15 years, Men In Style Orlando has been the one-stop shop for any man that aims to look his best at all times. 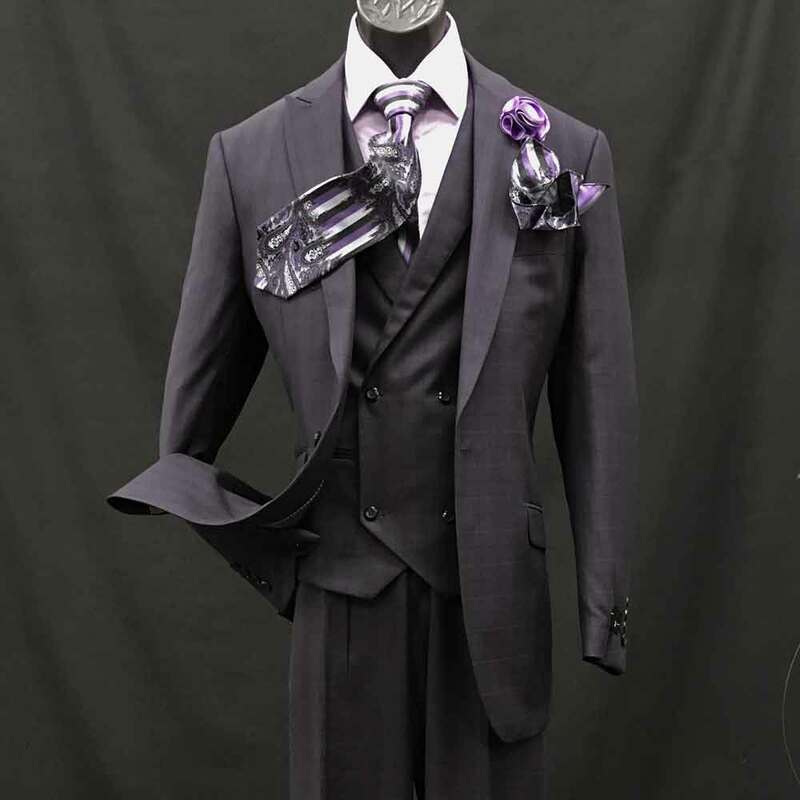 You can’t beat us for great men’s suits or formal wear at great prices. 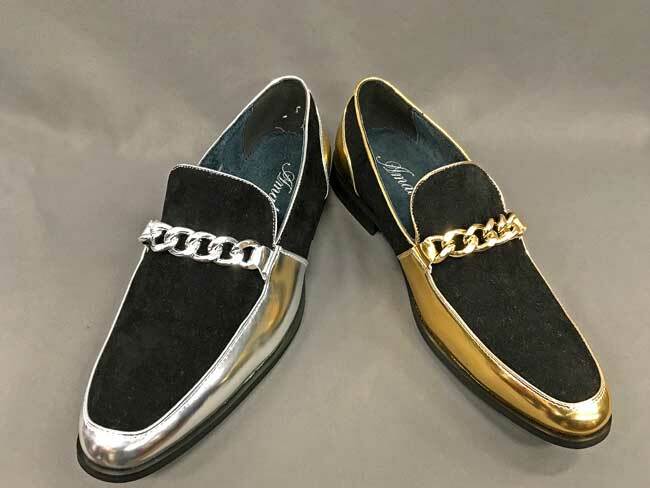 Men In Style is proud to provide Men, Kids and Young Adults of all ages a varied inventory of club wear, elegant, formal and dress-casual clothing, including suits, tuxedos and much, much more! 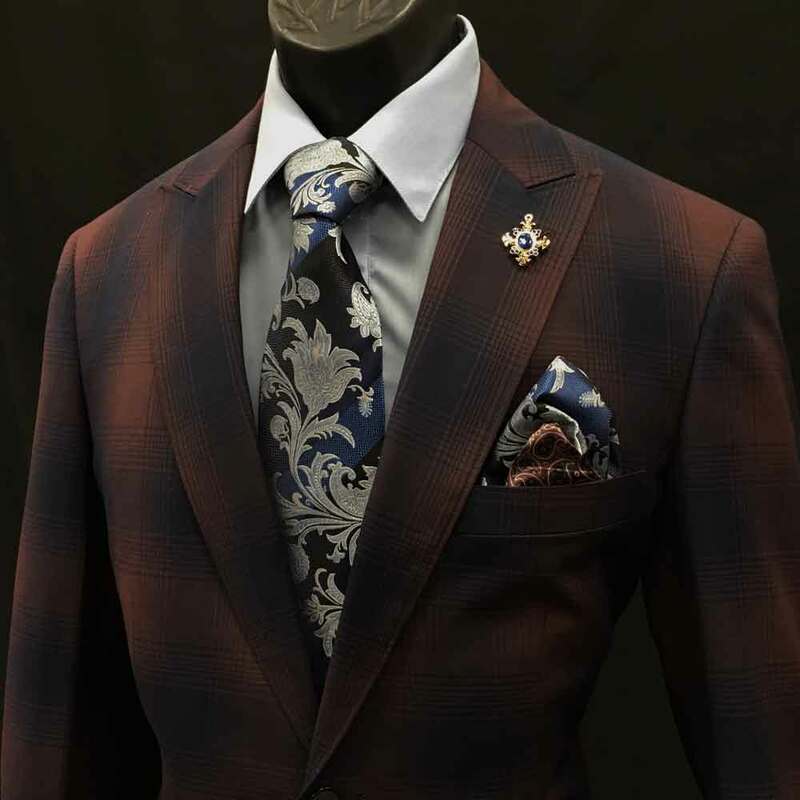 Whether it’s the “clean” business look for the executive on the go, or the elegant attire for that special occasion, we at Men In Style will make sure to fulfill all of your apparel needs. 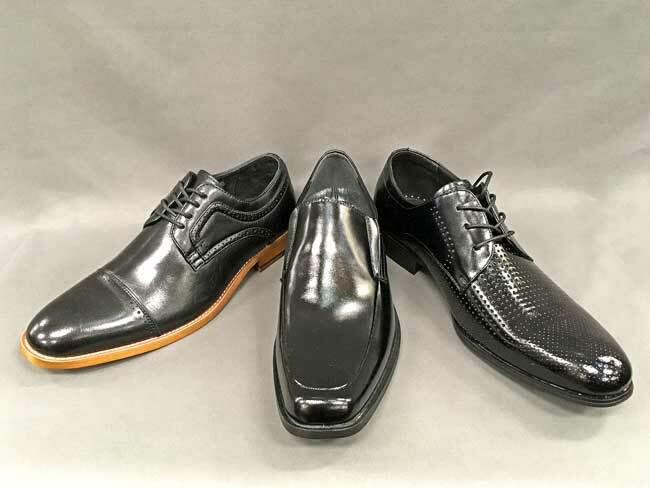 We take care of it all, from your shoes to your stylish hat and everything in between. 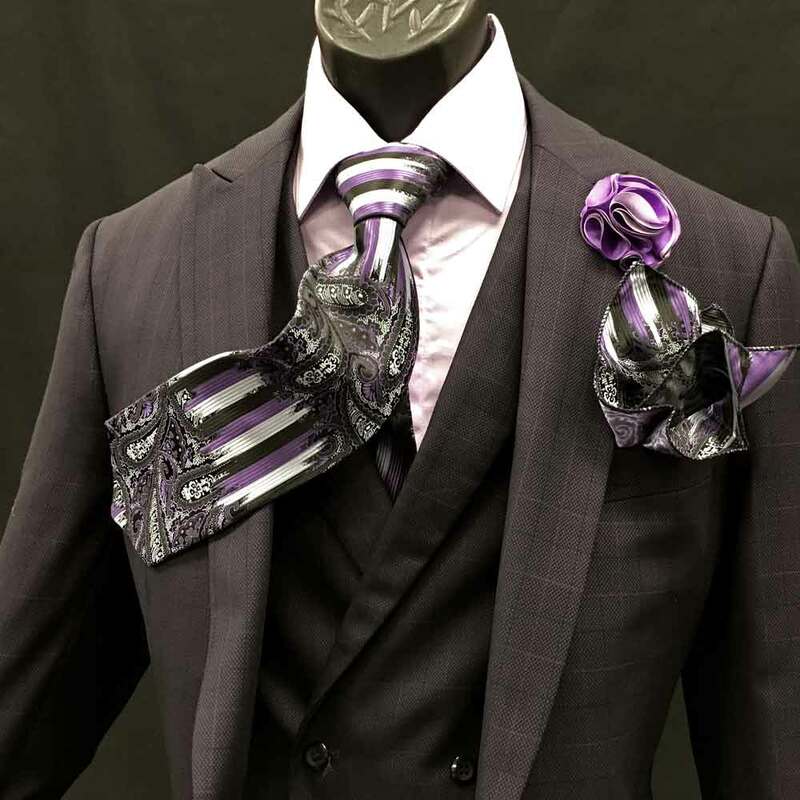 Our selection of accessories include neck ties, bow ties, belts, cuff links and more. We’ll be sure you look great, from top to bottom. 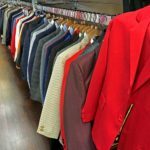 With our variety of men’s suits and boys’ suits, Men In Style is your one-stop shop for finding the perfect suit for your boys or boyfriend. 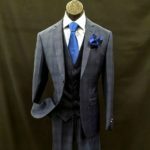 Come in and check our 2- and 3-piece suits. Or maybe you just need a stylish vest to go with your outfit. 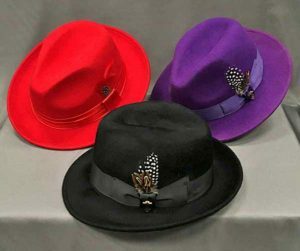 Or maybe you’re looking for the perfect hat to complement your style. 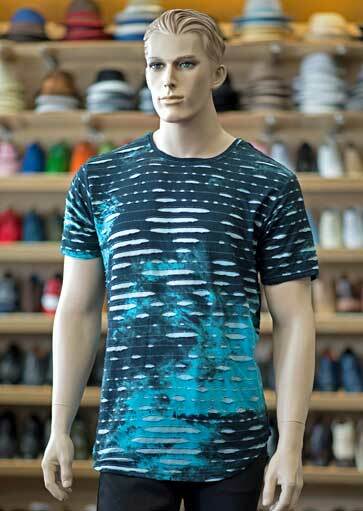 We’ve got the best prices for men’s fashions in all of Central Florida. 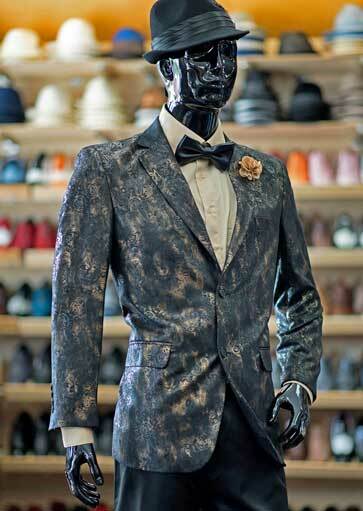 How about a $400 suit for just $169? Yes, that’s the sort of value we bring to you. 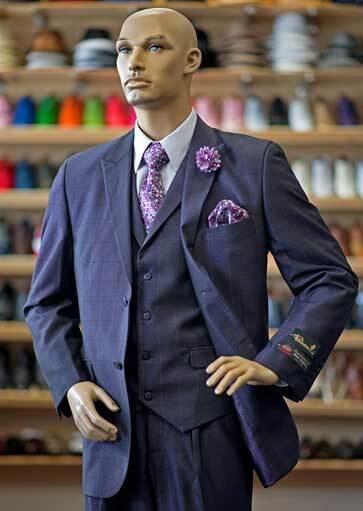 We even have select suits starting at just $59. You can’t beat that. 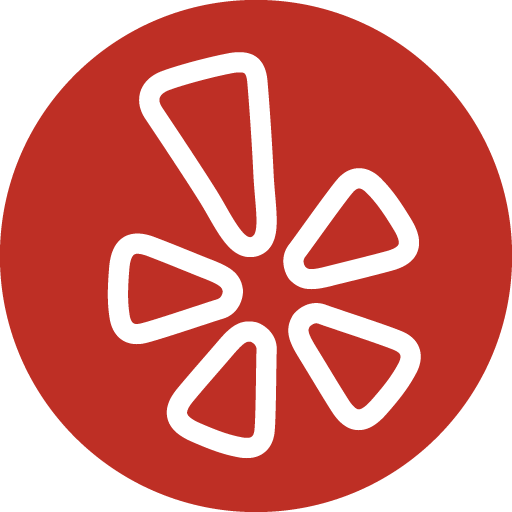 Check out our specials. Let us know your budget and we’ll find you great fashions that you can afford. Are you a little short of cash right now? Check out our Layaway Plan. We’ll make sure you get the outfit and size you want. Let us explain all the details. and Boys’ Suits to Orlando. 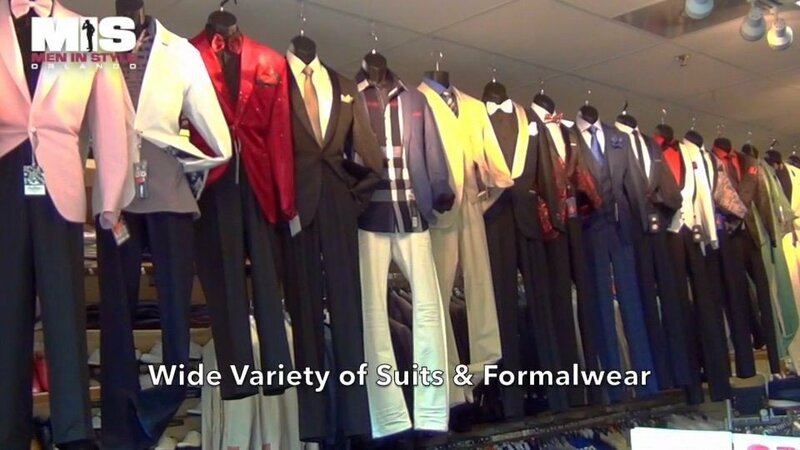 Orlando’s Widest Selection of Men’s and Boys’ Suits. 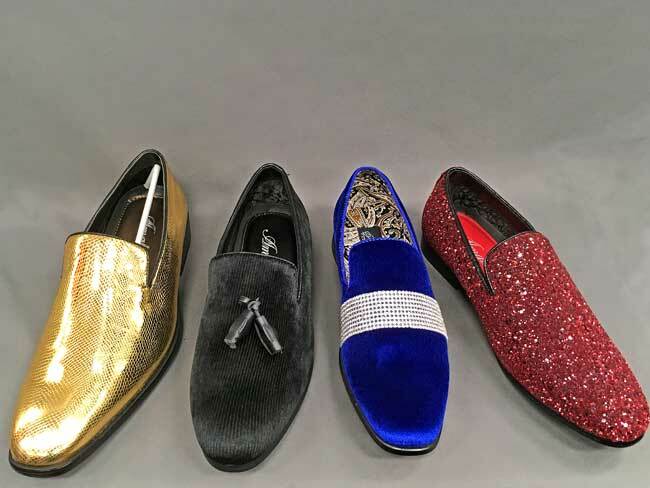 We travel the world to source the very latest in men’s and boys’ fashions. 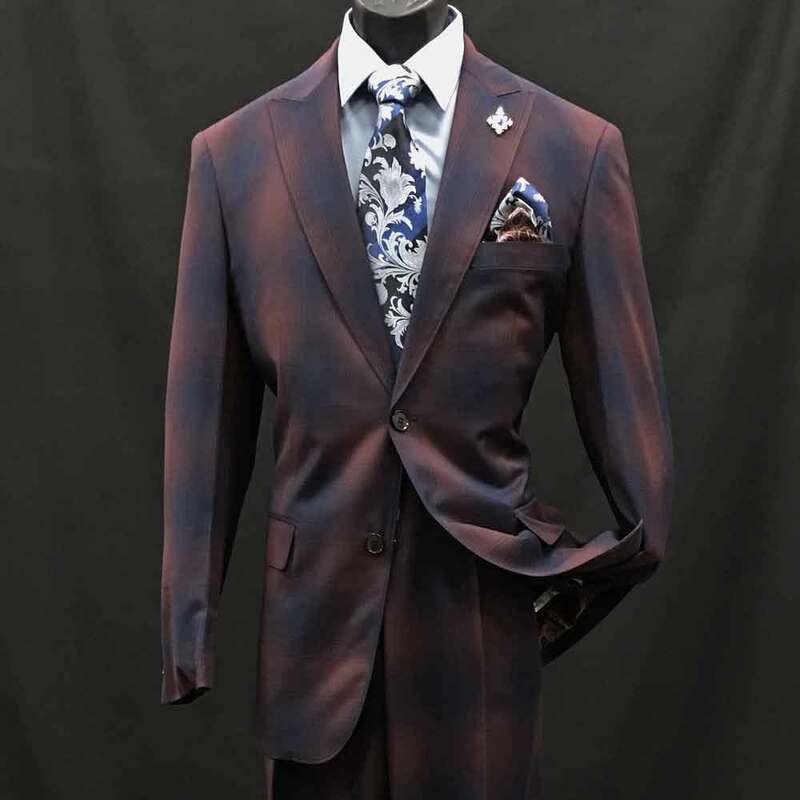 Be sure to check out our newest suits. 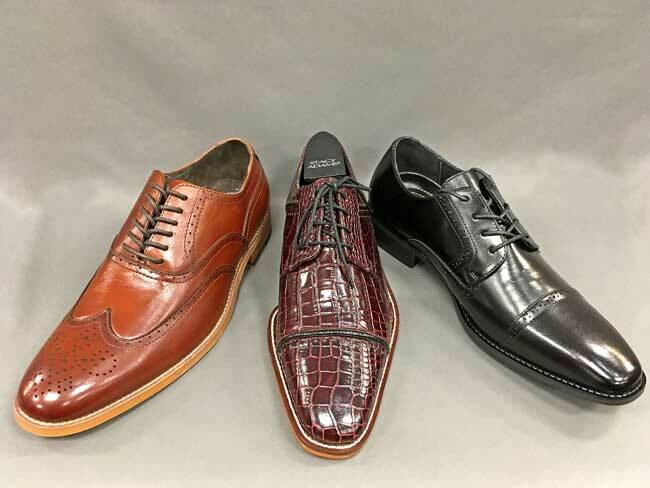 And we pride ourselves on having a huge selection of many different styles – from Urban to Conservative – to accommodate every taste and every occasion. We make a point to stock a wide variety of sizes, too, including Slim-fit suits. 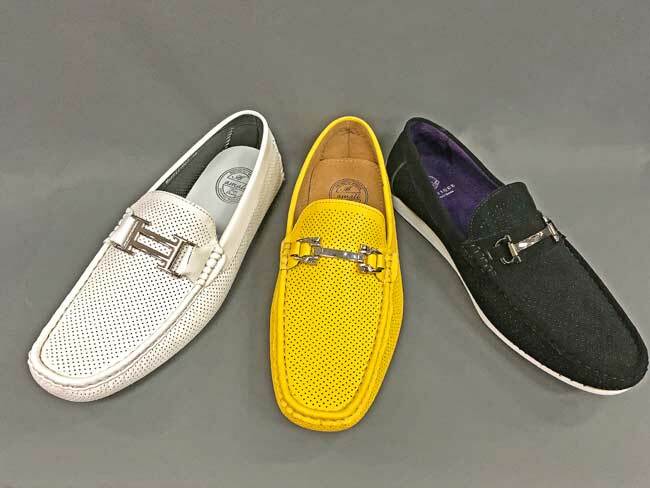 You can count on us to carry the top designers and highest quality materials, in a wide range of prices to fit everyone’s budget. 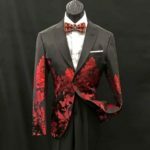 And make sure you bring the youngest man in the family to Men In Style Orlando, to fit him with his first suit, to show off at church or the next family get-together. 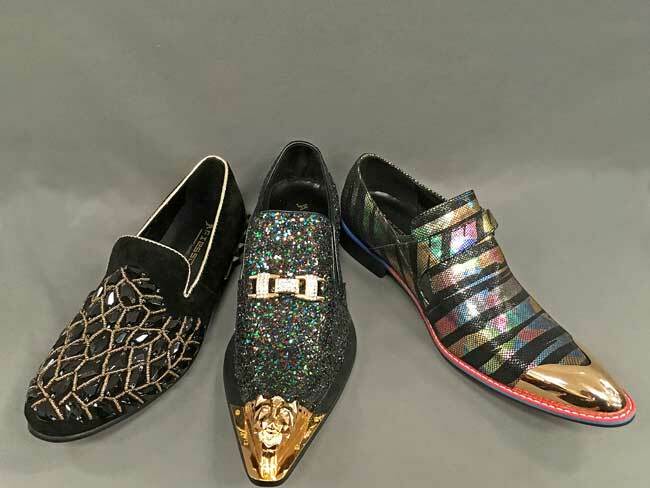 CLICK TO SEE MORE NEW SHOE STYLES. 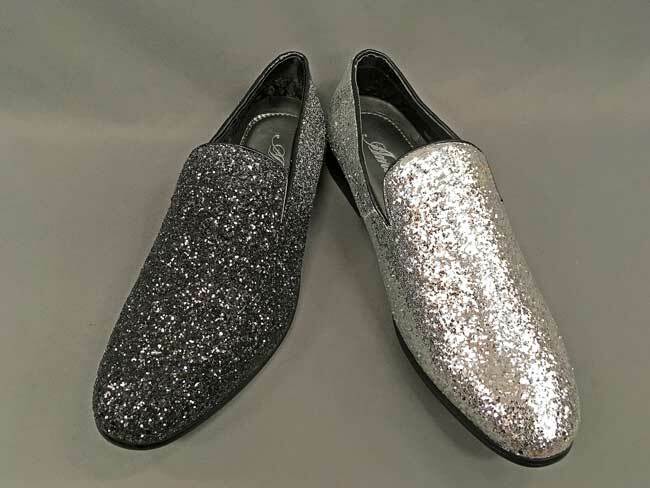 We’ve just added the new 2019 styles! 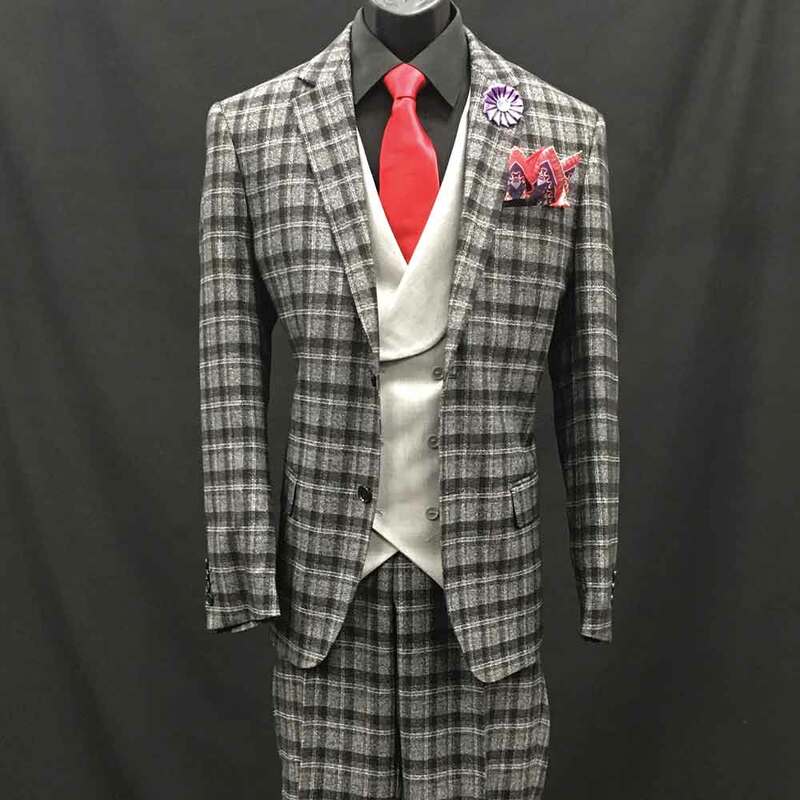 See more of our Suit on our Suits page. Click on the item that appeals to you to see it LARGER. 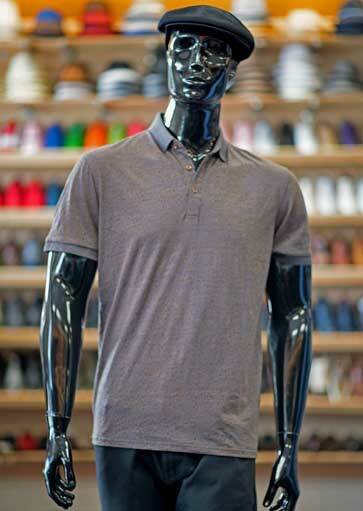 Our modern selection of men’s fashion ensures you always look your best. 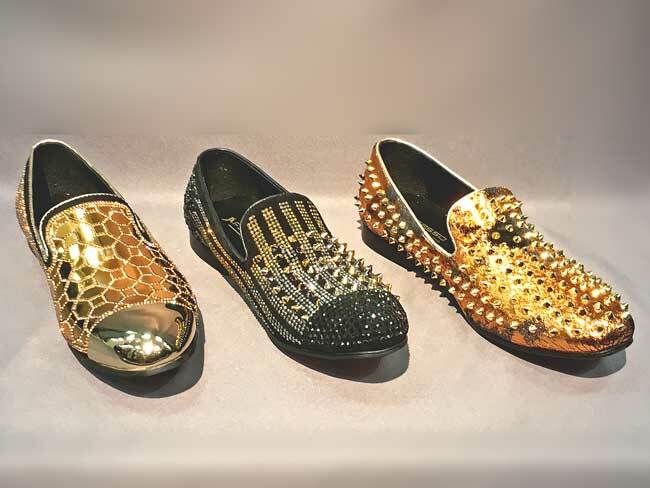 Our beautiful designer accessories will complement any outfit. We carry these hot brands and MORE! 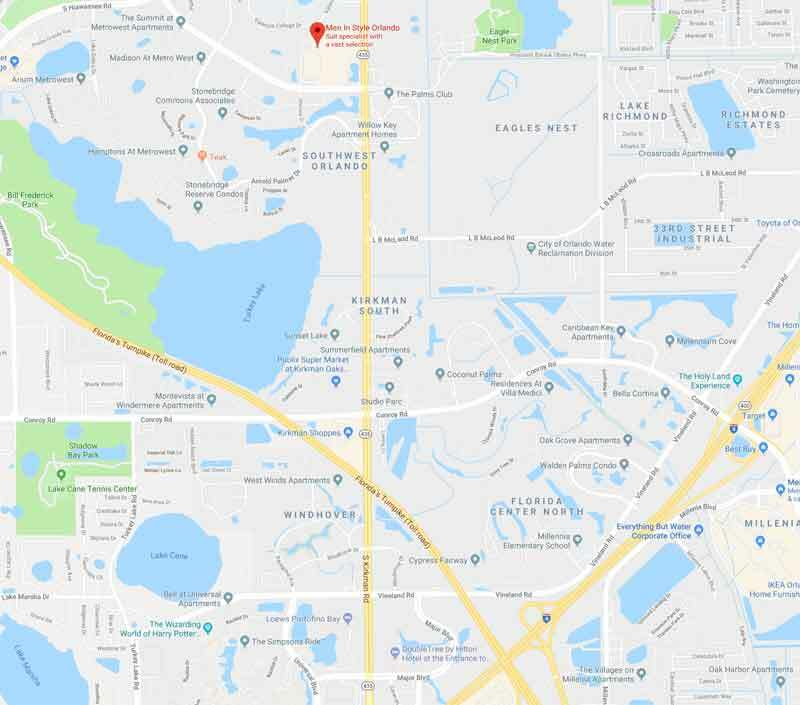 (For GPS, enter 2500 S. Kirkman Rd. Don’t know his size or taste? 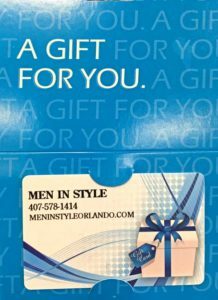 Give him a Gift Card from Men In Style Orlando. 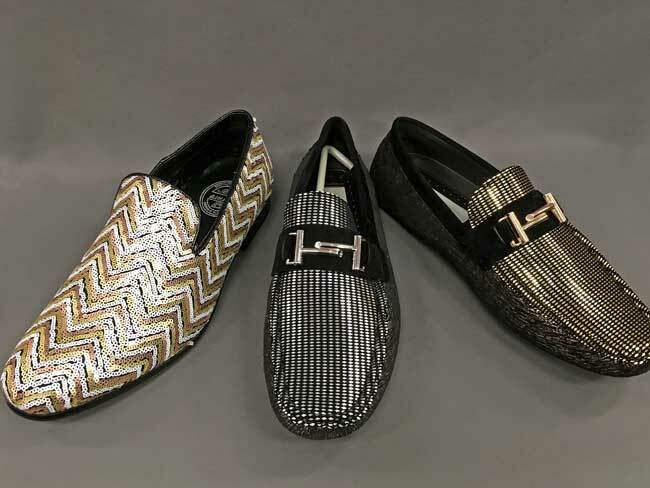 Due to in-store sales, merchandise shown on website may not always be available for sale.